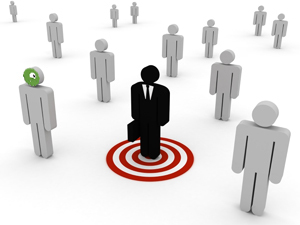 Behavioral targeting techniques may also be applied to any online property on the premise that it either improves the visitor experience or it benefits the online property, typically through increased conversion rates or increased spending levels. The early adopters of this technology/philosophy were editorial sites online advertising with leading online ad servers, retail or other e-commerce website as a technique for increasing the relevance of product offers and promotions on a visitor by visitor basis. More recently, companies outside this traditional e-commerce marketplace have started to experiment with these emerging technologies.